We’ll contact you with more information shortly. 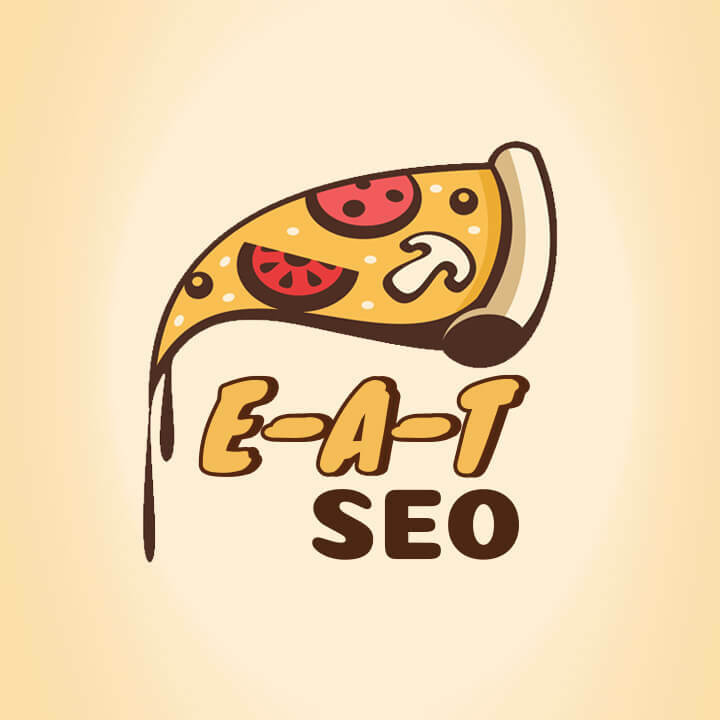 In the meantime, check out the links below to learn more about Mainstreethost's services, or take a moment to check out our awesome digital marketing blog. Our digital marketing blog provides industry leading tips and advice for promoting your business online by performing better in search, social, paid advertising, content marketing and web design & development. 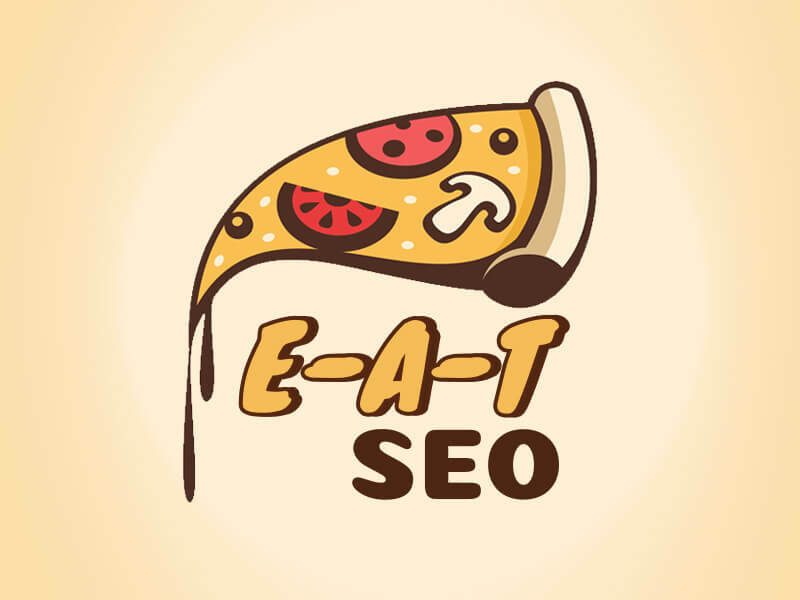 As a factor in Google’s search algorithm…What does E-A-T mean for your SEO? 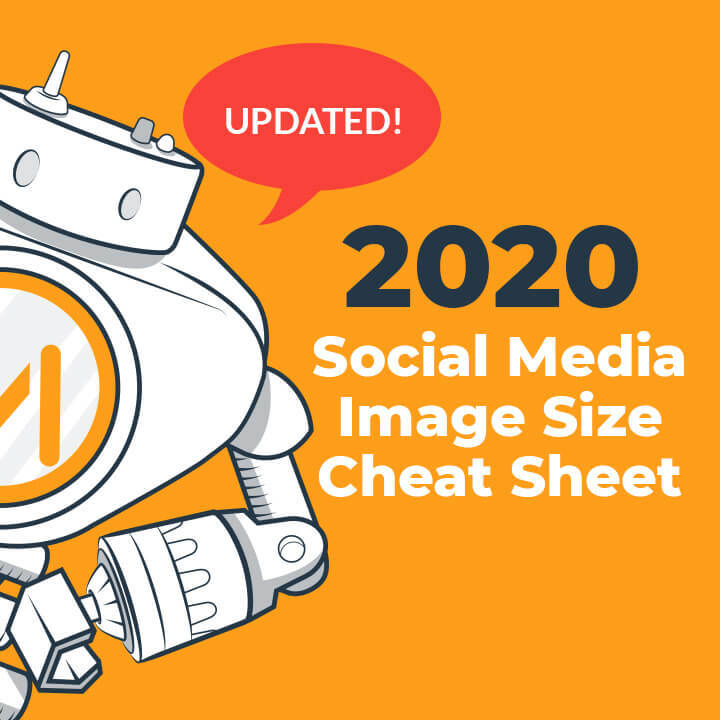 A comprehensive, up-to-date collection of social media image dimensions you won’t find anywhere else. 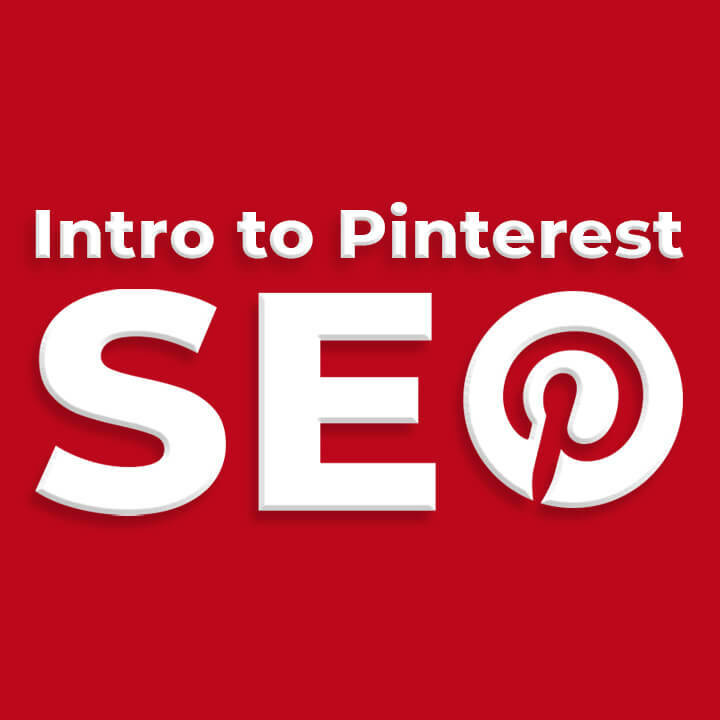 Mastering the art of Pinterest SEO is an essential skill for the modern digital marketer.